Adventure through a vibrant papery world held entirely in your god-like hands! Find out more. Explore the world, personalize the story, share it here! Make your mark on the world and its characters with the controller, the PlayStation®App, or the PlayStation®Camera. 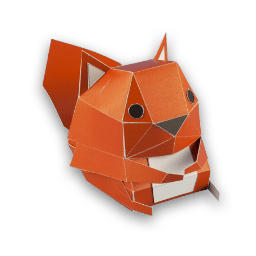 Tearaway.me stores photos you took in-game, and lets you print out papercraft plans of the things you discover! What have Tearaway's players been collecting and creating? Play the game, collect the plans and start building! Read our handy papercraft guide to help hone your crafty skills. 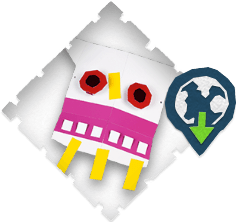 Browse the papercraft you've collected so far, then download the plans and recreate the papery world of Tearaway for reals! 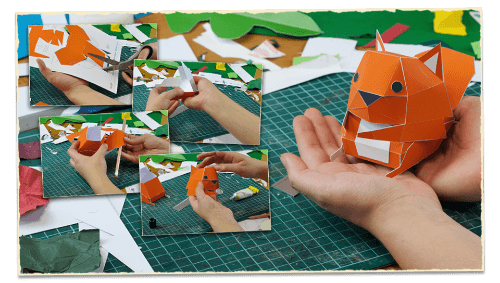 Recreate the papery world of Tearaway! 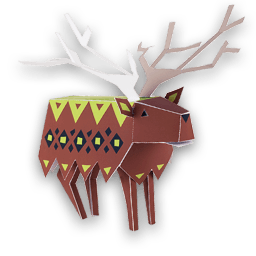 Sign in with your online account to access your papercraft collection. 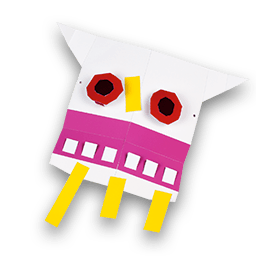 FREE PAPERCRAFT: sign in now for some free papercraft plans to get your collection started! 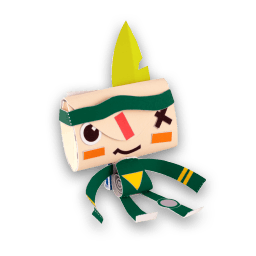 Use the PlayStation®App app to beam your dandy doodles straight into the world of Tearaway Unfolded! The PlayStation App is free to download from Google Play and the App Store. You can also access Tearaway Unfolded's second screen functionality using a PlayStation Vita.